How Far is Suvidha Vrindavan? 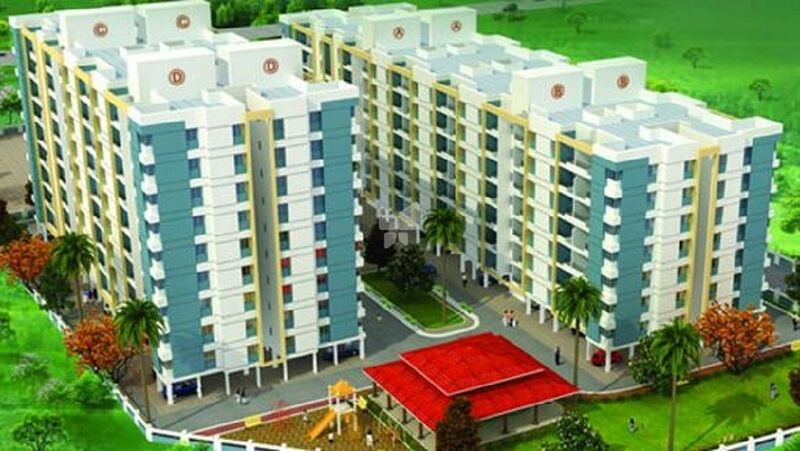 Suvidha Vrindavan is a residential project developed by Suvidha Builders. The project offers well designed 1BHK and 2BHK apartments at very affordable prices. The project is well connected by various modes of transportation. The site is in close proximity to various civic utilities. Kitchen platform with Black Granite top and stainless steel sink. Powder coated Aluminum sliding windows with mosquito net, Marble seals and safety grills. Folding door for terraces. Decorative main door. Water proof door/shutters for toilets. Each Room shall be provided with sufficient light points. MS Powder coated safety door.